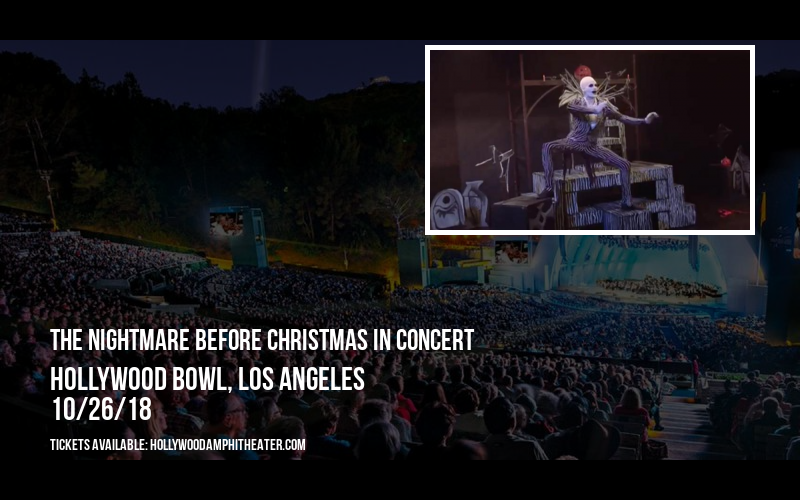 The hot new show that all the fans are talking about – The Nightmare Before Christmas In Concert – is coming to Hollywood Bowl on Friday 26th October 2018! This incredible production is an unmissable abundance of pure talent and it will rock your world! 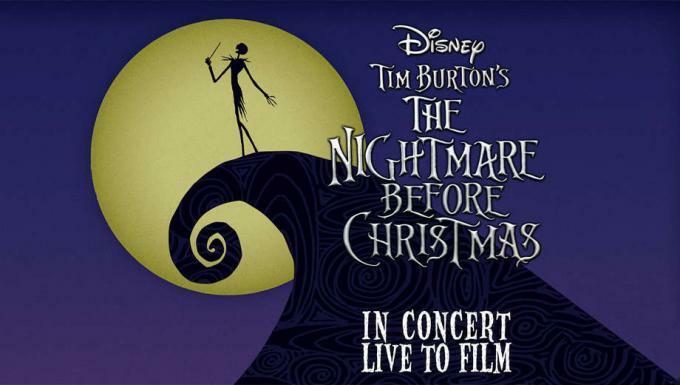 Tickets normally sell reasonably fast for The Nightmare Before Christmas In Concert, so we recommend you get your desired tickets soon.